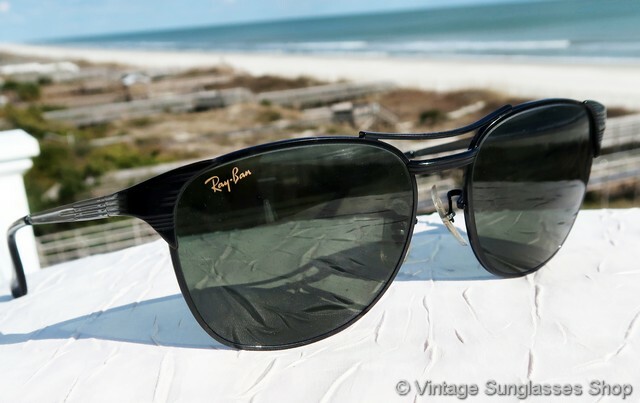 1 Vintage Ray-Ban W0669 Signet sunglasses feature a unique black chrome frame variation of the classic Ray-Ban gold Signets, and we think it goes great with 52mm B&L G-15 lenses. 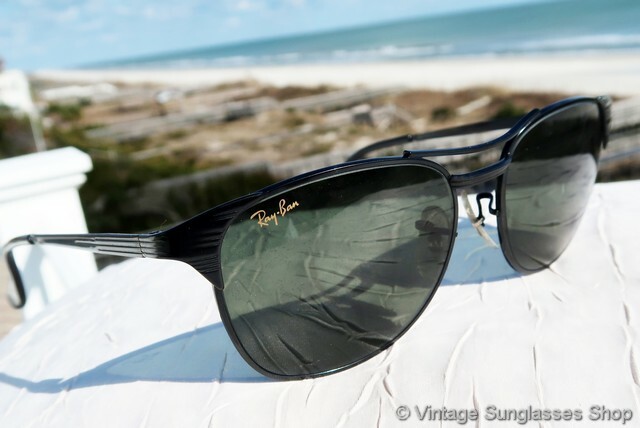 Ray-BAn W0669 Signet sunglasses have the wonderful shape and horizontal etching for which Ray-Ban Signet sunglasses are famous, and it's a finely crafted unisex frame made in the USA and measuring approximately 5.25" temple to temple. The G-15 Bausch & Lomb lenses were designed originally for the military for anti-glare performance in all light conditions, and they still look great and perform great today. 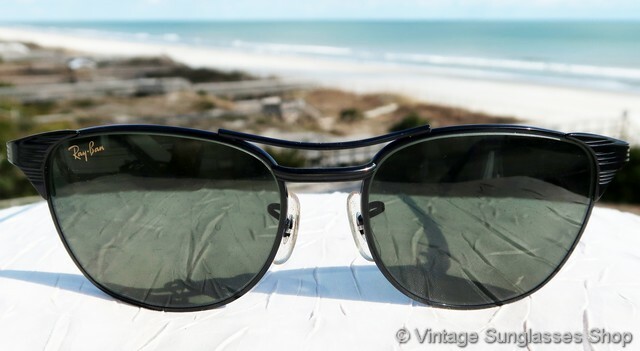 They measure approximately 2.0" x 1.75" at the widest points, and the right lens is laser etched Ray-Ban while both lenses are laser etched BL near the hinges. 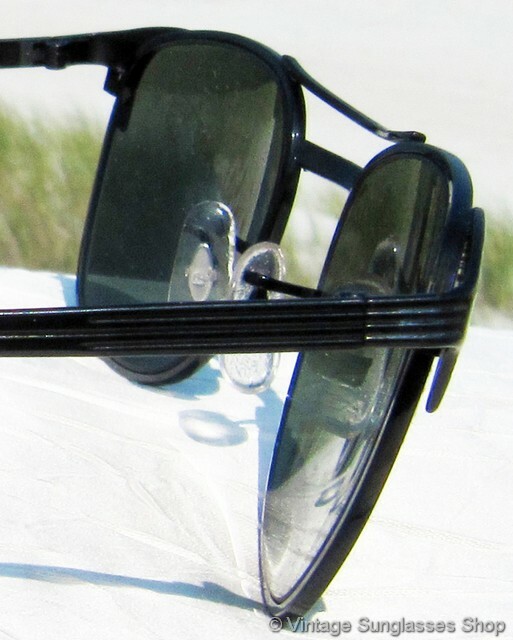 The inside of one black chrome stem is marked B&L Ray-Ban USA and the other stem is marked Signet all impressed in the metal, and on some production one ear pad is marked W0669 NNAS. 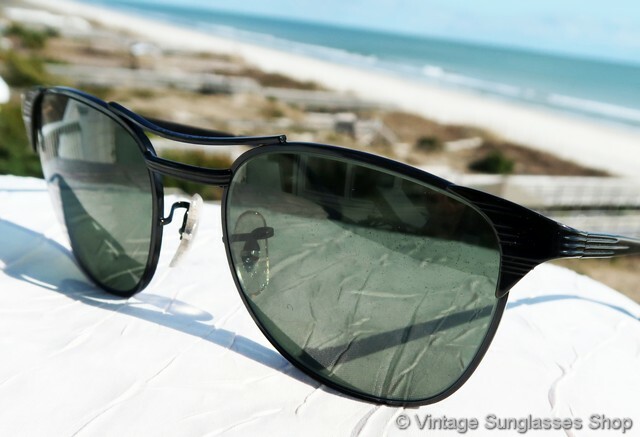 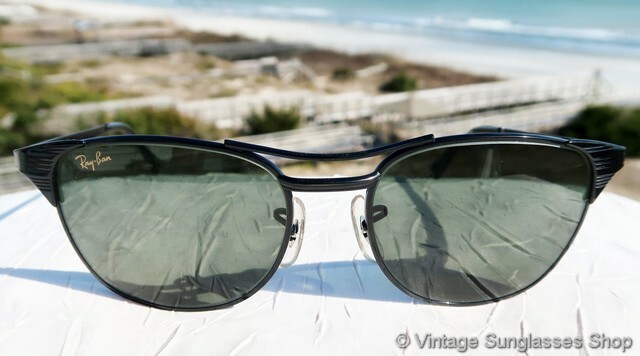 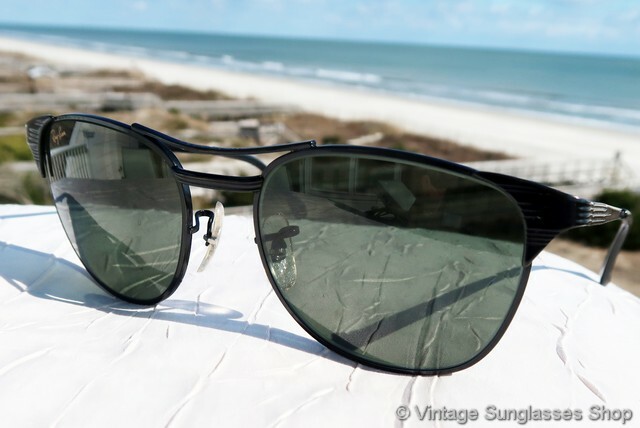 These are authentic new old stock Ray-Ban W0669 Signet black chrome sunglasses, part of a magnificant collection of vintage Ray-Bans owned by a well known sports figure and customer of the Vintage Sunglasses Shop. 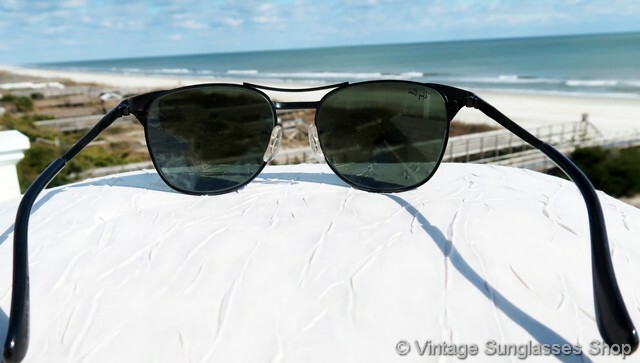 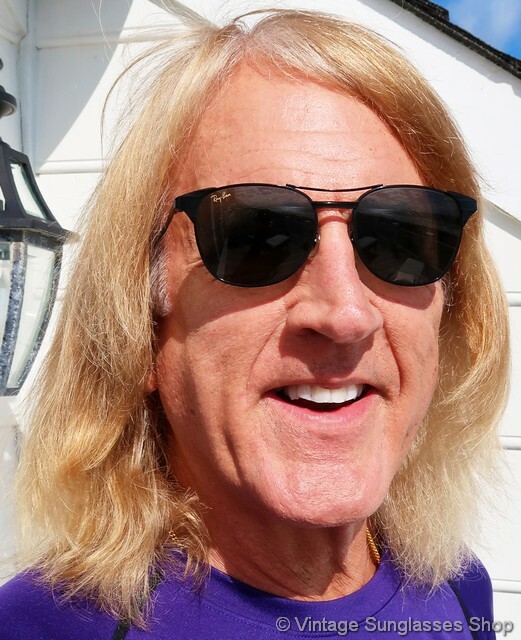 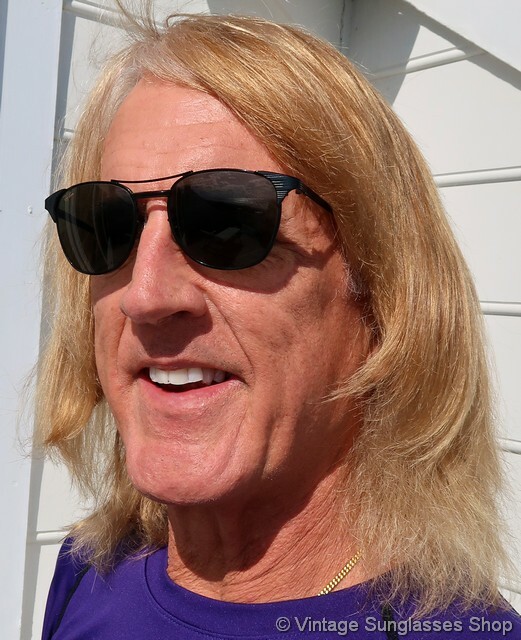 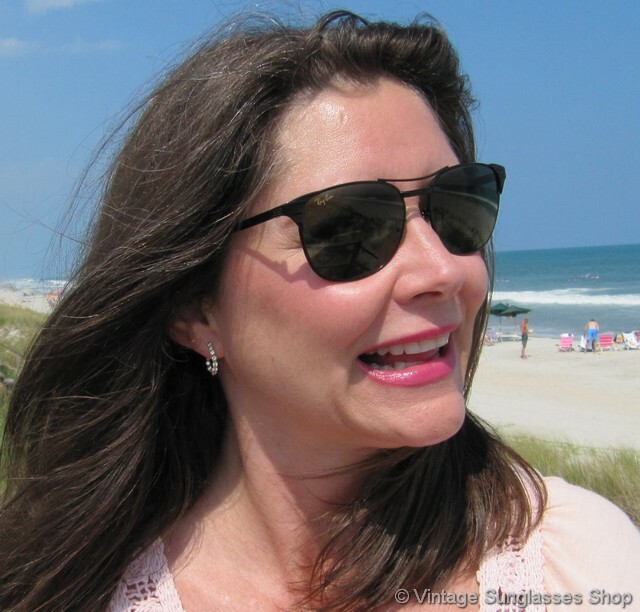 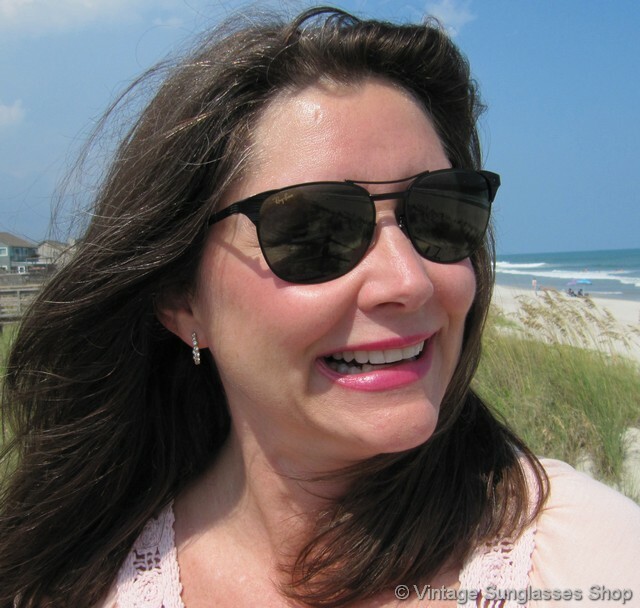 2 Save with previously worn Ray-Ban W0669 Signet sunglasses that still meet the unequaled vintage condition standards of the Vintage Sunglasses Shop.